Hooray for you! Don’t we all need more celebrations in our lives? We can hang up these family name banners anytime someone hits a milestone – a birthday, learning to ride a bike or maybe trying something they were afraid of; let’s hang your name banner for a day! I love having a few super simple traditions like this that show our love and excitement to our kids. 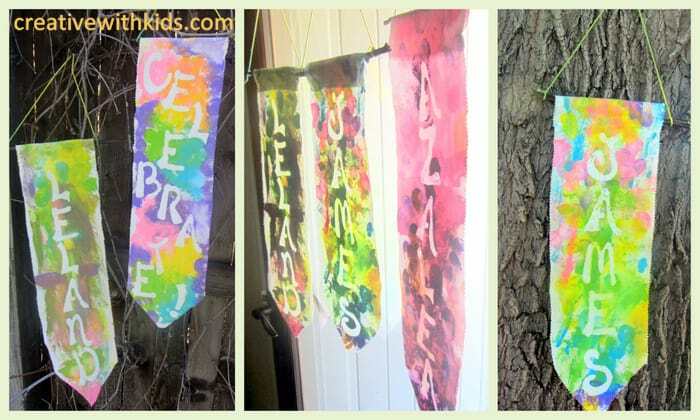 I’m so excited to tell you how I used the Mod Podge Washout along with Apple Barrel paint to make these banners. 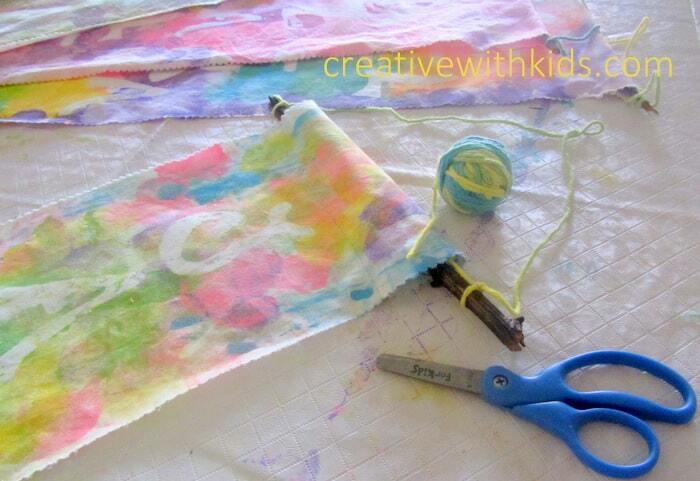 The Mod Podge Washout acts as a resist and just washes away leaving your design showing on the fabric. 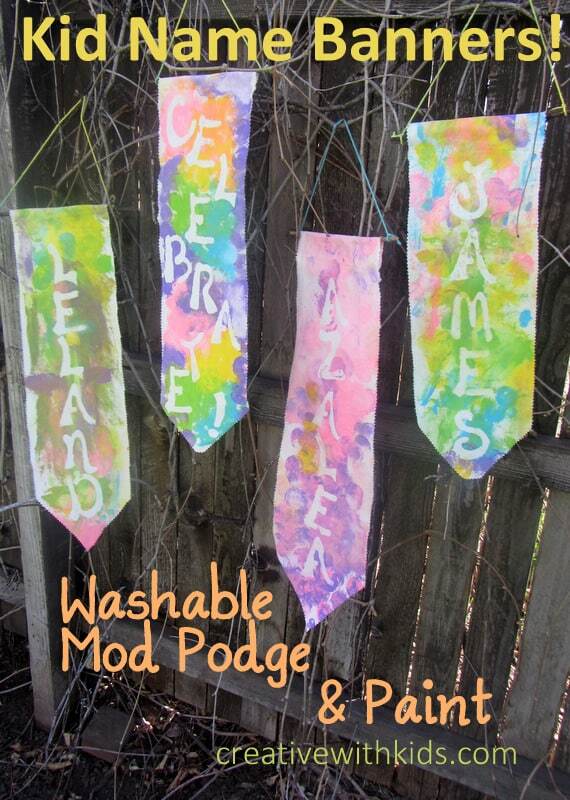 Basic instructions – Write the names in Mod Podge Washout; let it dry. Paint over it with acrylic paint and let it dry, then wash the banner and the Mod Podge has acted as a paint resist; it washes away and the name shows up! My kids loved the magic-like surprise of their name appearing out of the paint. Cotton Fabric – whatever size you want your banner to be. Needle and thread or sewing machine to sew the hanging loop. 1. 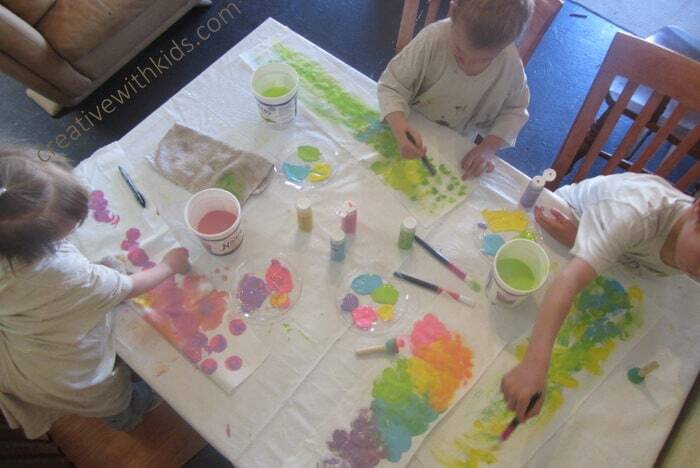 Apply the Glue: Apply Mod Podge Washout to the fabric where ever you want it to stay unpainted. I used stencils and put down a pretty thick layer of the Mod Podge. 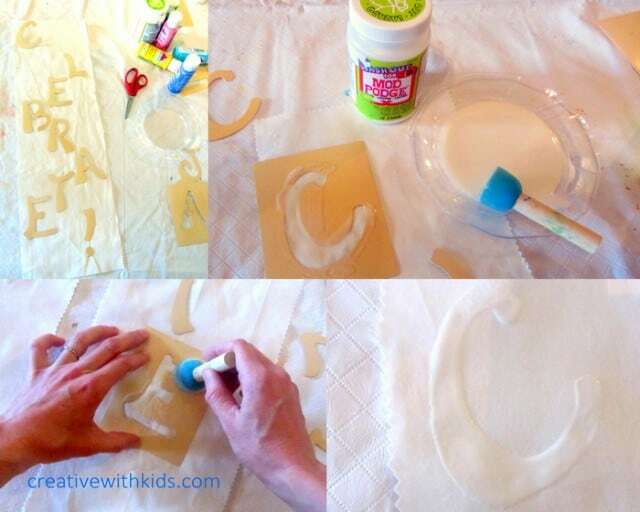 If you use stencils, be sure to pull the stencil up before the glue dries! Use a blow dryer to quickly dry the glue, or let sit a few hours until all the way dry. 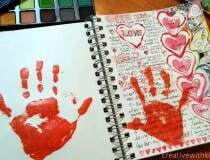 Note – I experimented with these products and found out I could also put down a layer paint first, let it dry, and THEN cover it with Mod Podge Washout, then paint over that. The top layer of paint washed away just over the Mod Podge creating a two color effect. Don’t let the fabric get too wet – the Mod Podge Washout is, indeed, very washable and will start to come up with too much water. 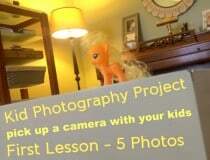 I had to help my toddler with this and blow dry her banner a couple times during the project. Giving each kid their own paint and supplies will reduce fighting. Make sure you paint all around your glue letters – darker paint will have higher contrast so the letter shows up better. 3. Let the paint dry thoroughly – I used a blow dryer to speed up this process and to help really set the color with the heat. Honestly, I’m not sure the heat makes a difference, just make sure the paint is completely dry. 4. 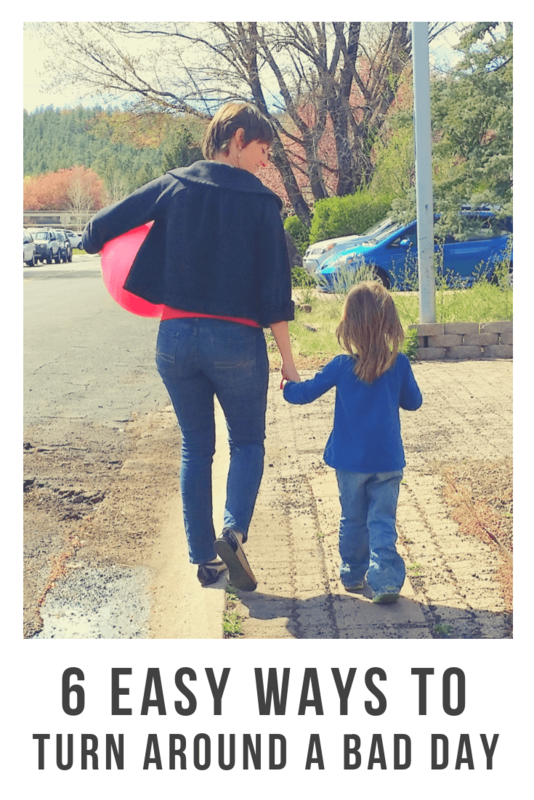 Wash Out The Mod Podge – Whalah! 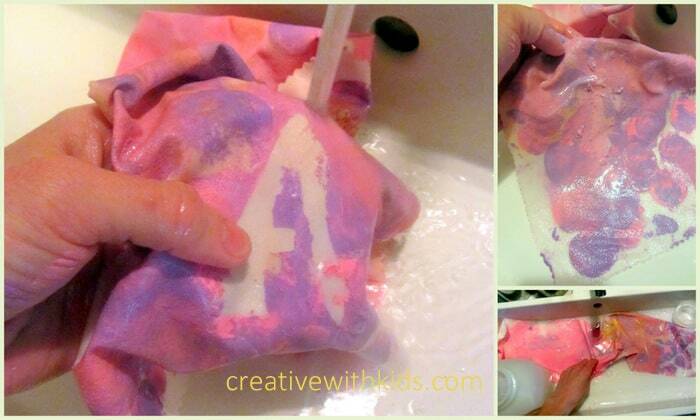 – Use a bit of regular laundry detergent and agitate the fabric in the water. You can be pretty vigorous. I wadded the fabric up and rubbed it together to get out all of the glue. Rinse until the water runs clear then dry and iron as needed. 5. Make a hanging sleeve – Sew a tube to slip a stick through (or if you really never ever sew you could use glue, but it’ll be much less sturdy). Tie on a string or piece of yarn. You’re done! I used pinking shears around the edge of my banners and cut a point at the end – since it’s unlikely you’ll ever be washing these, this is quite optional. You could just trim off stray threads and leave it at that. Decorate Tote Bags – Most craft or fabric stores carry blank bags. 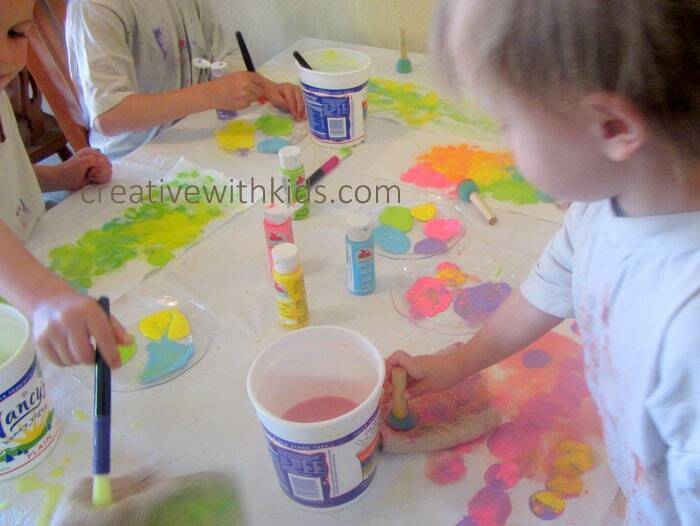 This could be a great birthday party craft. Pillows – This could be a fun beginning sewing project too. 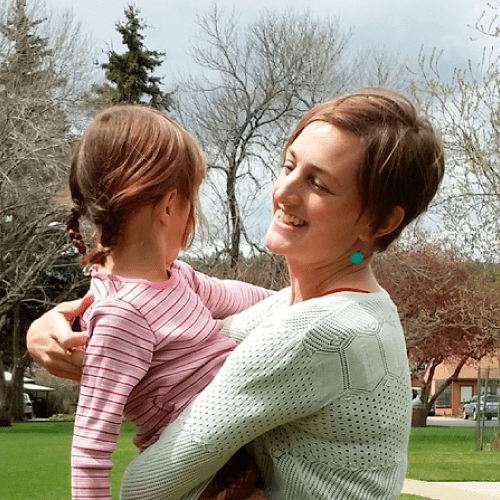 T-Shirts – I tried this on knit fabric and it worked beautifully. If you have any questions about this project be sure and ask! 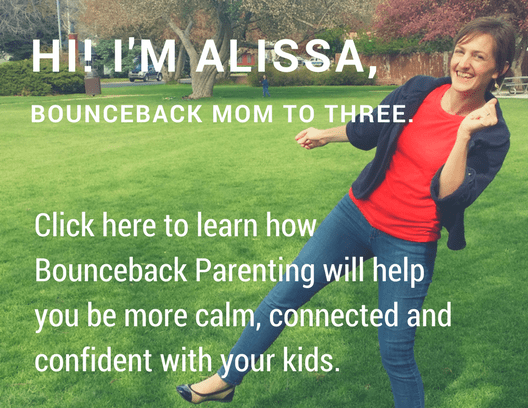 We had a lot of fun experimenting with these products; I’m happy to help out with answers! Thanks again to Plaid Crafts for sponsoring today, and to The Blueprint Social for organizing this campaign. 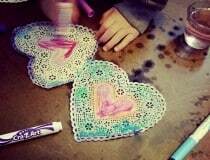 For more great arts and crafts ideas, be sure to Follow Plaid Crafts on Pinterest. Tweet your crafty questions and ideas to Plaid Crafts on Twitter, or add some inspiration to your Facebook stream- Like Plaid Crafts on Facebook . 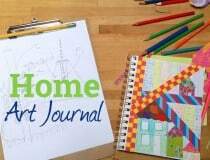 You can find other Mod Podge and Applebarrel Paint Kid Crafts in the links below. Happy Crafting! Make your own unique family birthday traditions. 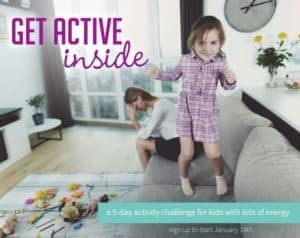 Hold a regular family game night – there are games that even toddlers and preschoolers can play. 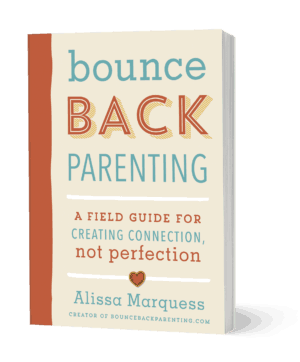 Look for every opportunity to talk together to increase open communication. any ideas for where to get the banners? I’m the arts and crafts lady at a summer camp for traumatic brain injury kids, and we would need to order a bunch. Hi Camilla, I cut and sewed the banners we made. To make it more simple you could use rectangle pieces of fabric and cut it with pinking shears. Than all you need is one seam across the top to make a tube forv the hanging rod. Hello I see you mentioned putting the mod podge over a already painted and dryed design. I’m wondering if the mod podge works as a sealant then. You said you painted over the already painted area and the top layer washed off making a two tone effect, does this mean the original layer of paint was un effected by the washing. I ask because I paint designs on canvas bags with acrylic paints and have been searching for some way to seal them for selling purposes. Bekahbea I did not use the Mod Podge as a sealant. 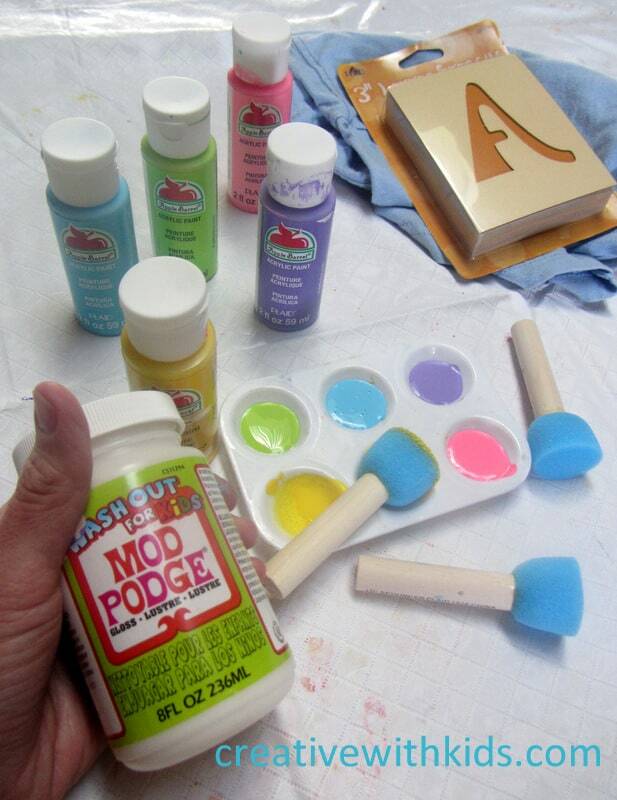 this version of Mod Podge I was using is their washable version, so it rinses out. The original layer of paint was unaffected by the washing because I had heat set it after painting. Hope that makes sense!